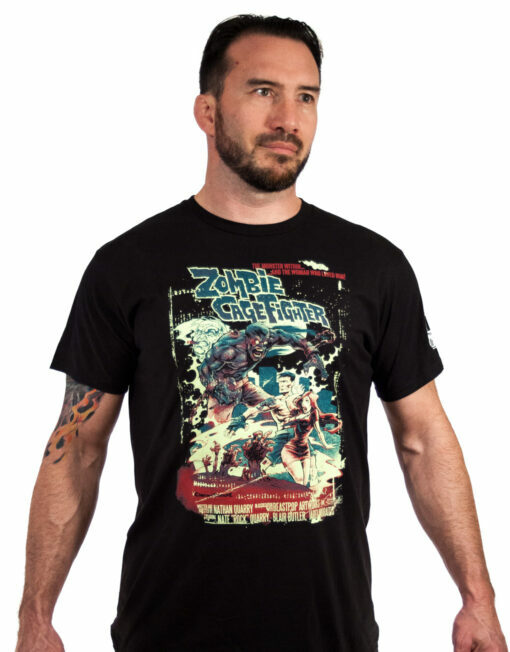 Movie Poster T Black only, an incredible shirt with amazing artwork. 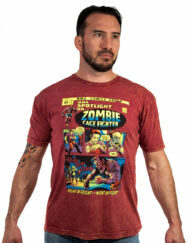 Fitted shirt, feels great. 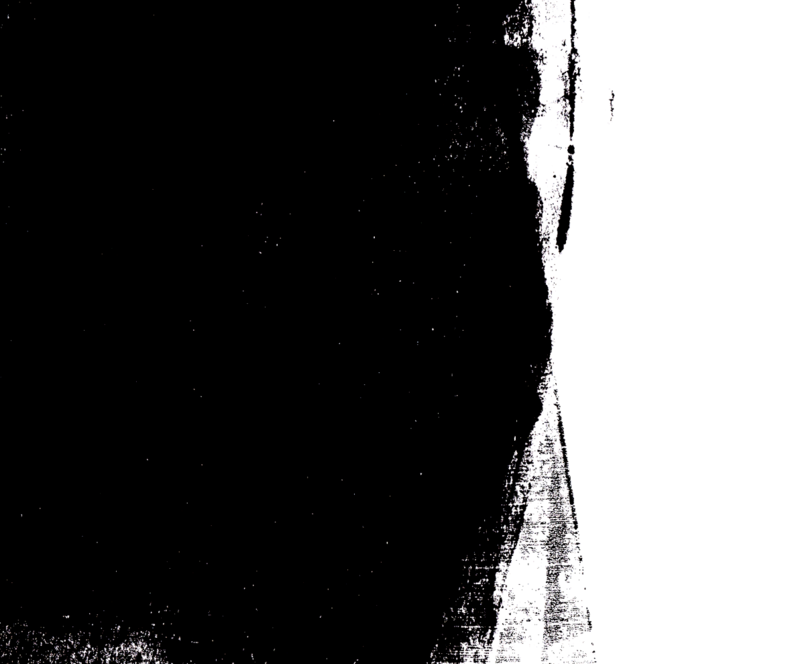 Click on the shirt picture for a close up of the artwork. 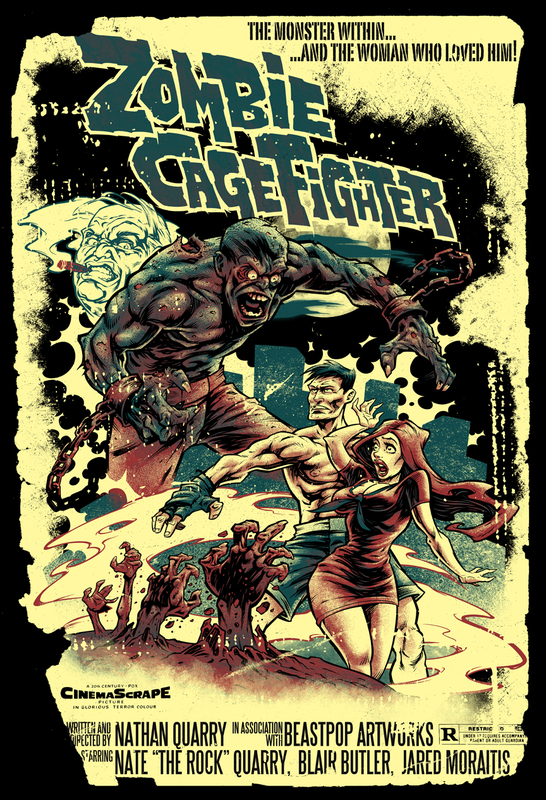 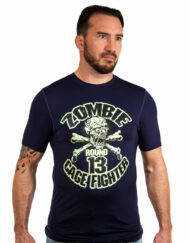 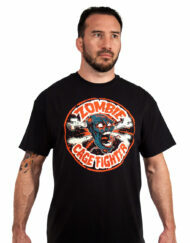 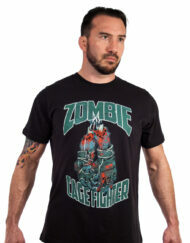 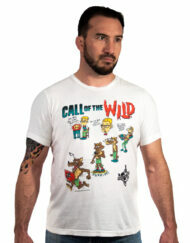 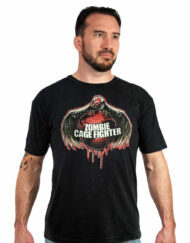 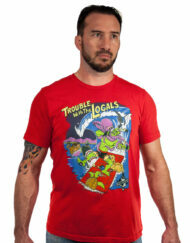 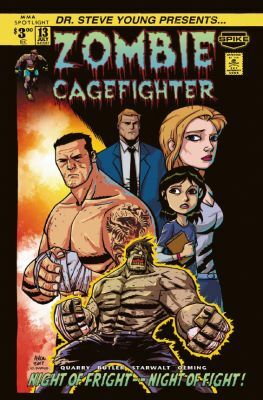 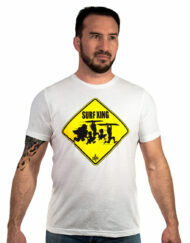 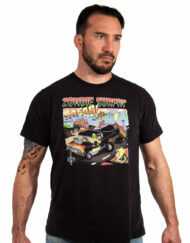 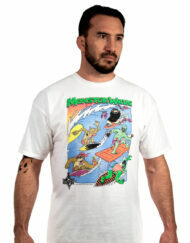 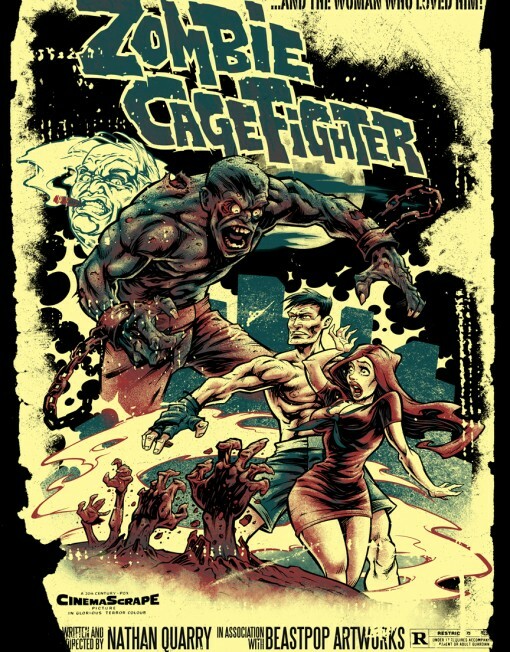 Based on classic horror movies this shirt brings to life the drama that is Zombie Cage Fighter.